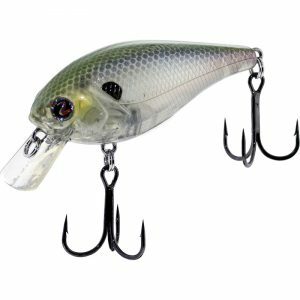 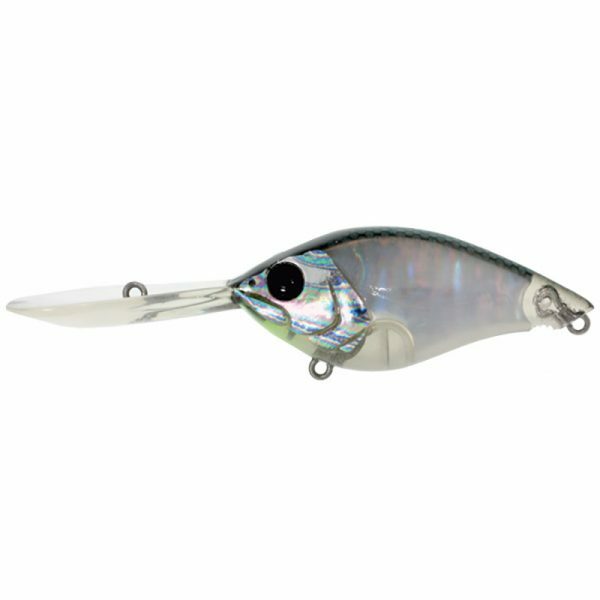 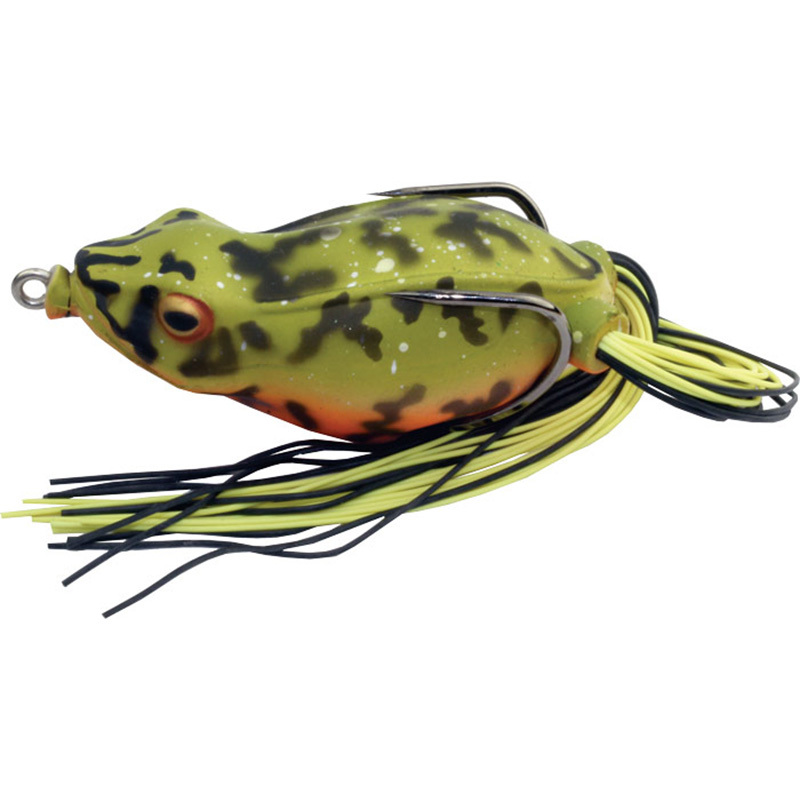 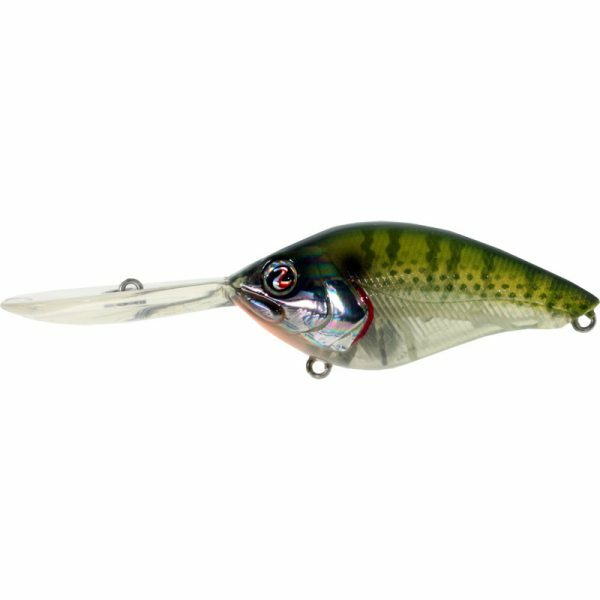 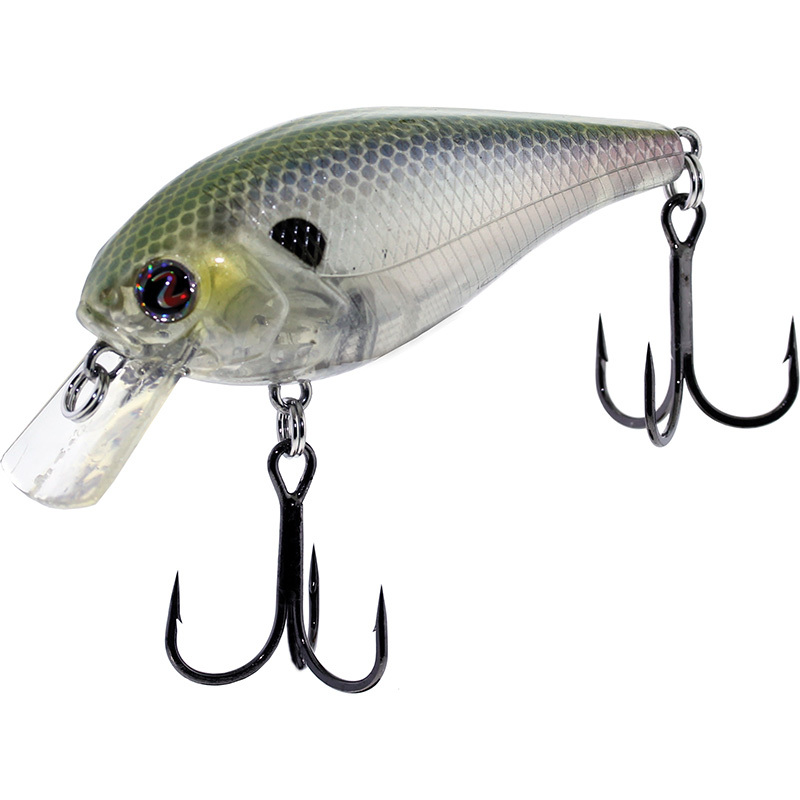 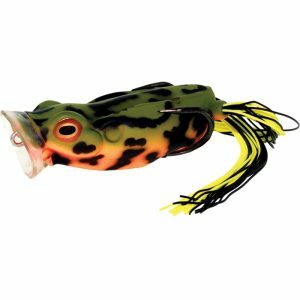 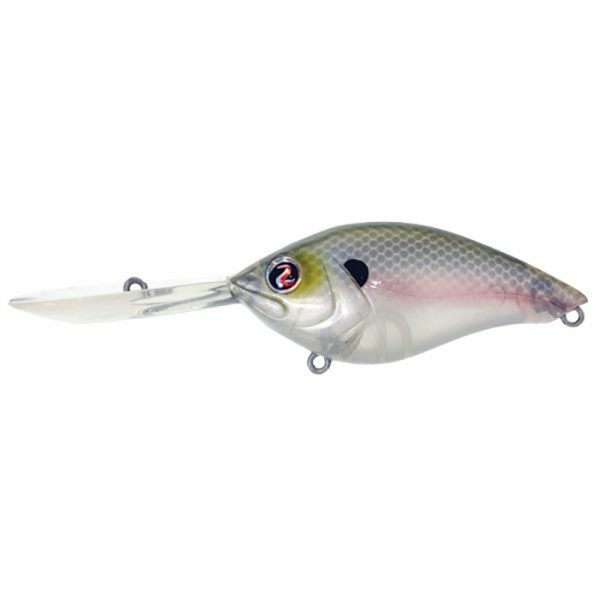 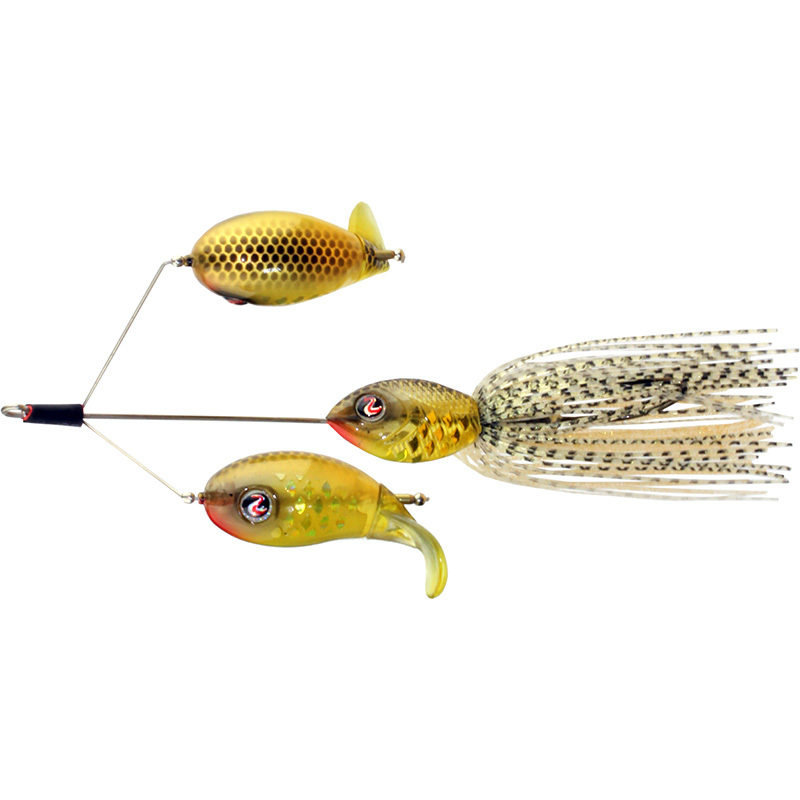 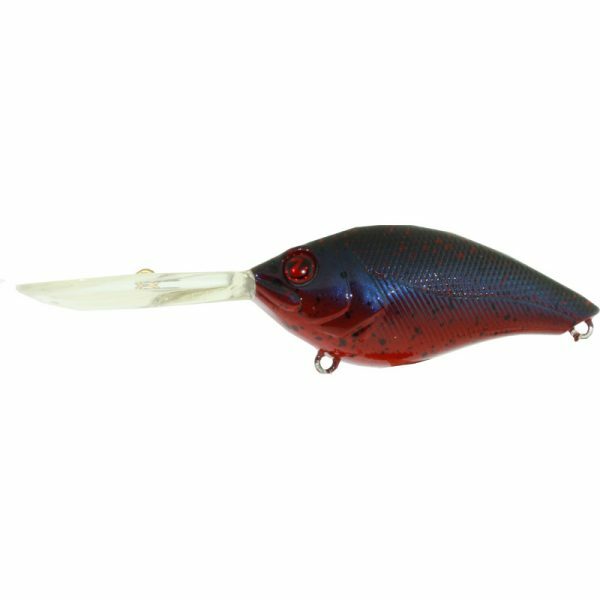 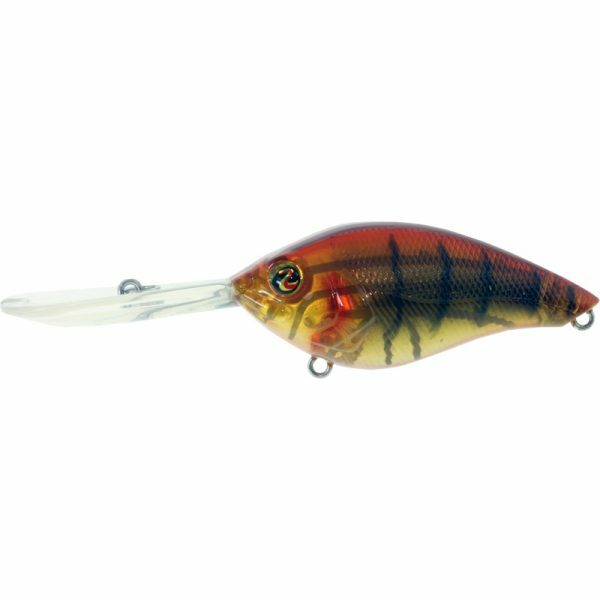 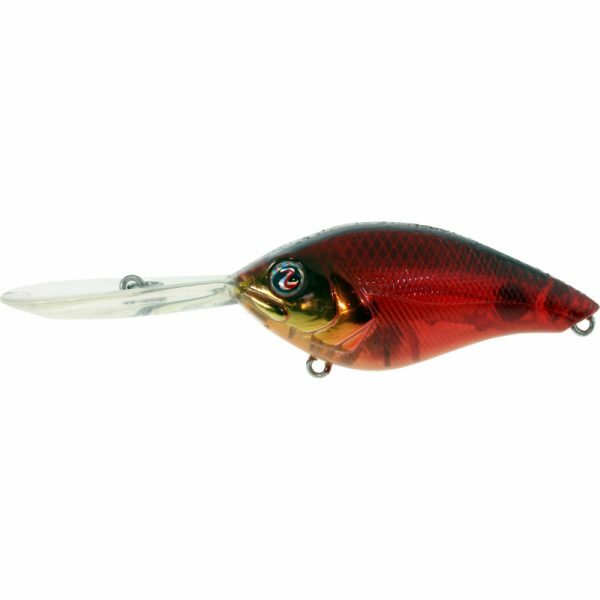 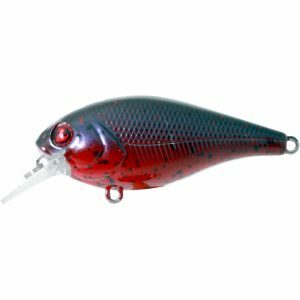 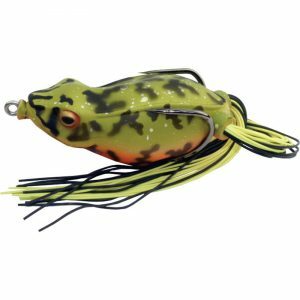 Goon is a medium diving crankbait with defined, angular features that scream tough guy. 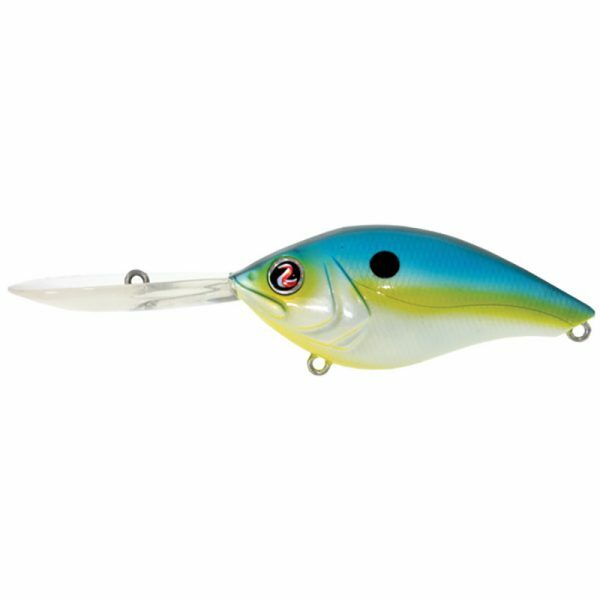 Featuring a cupped diving lip that grabs the water and helps move the lure through the water with a sharp, aggressive wiggle that means business. 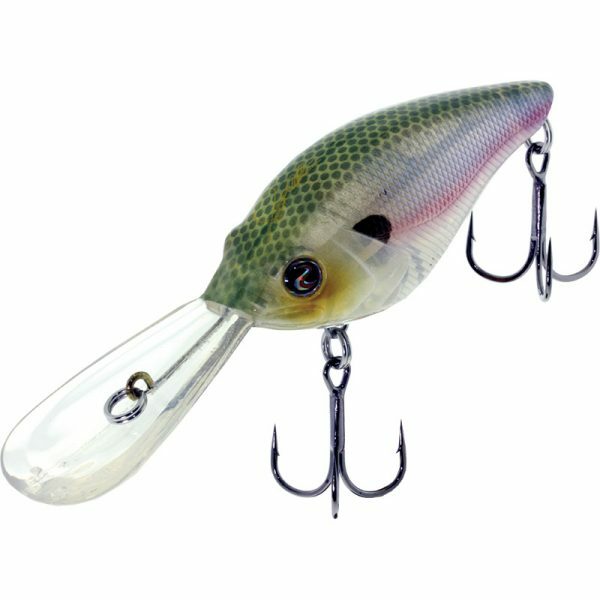 Goon is constructed with a weight transfer system that makes it easy to throw deep into battle, then, when it gets to the bottom, it has the ability to pop up and over deep trouble with its fast floating ability. 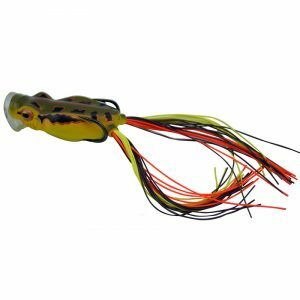 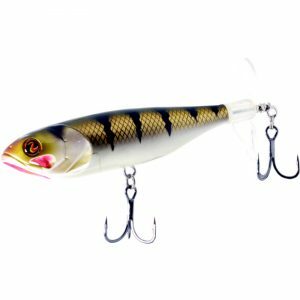 Goon dives 12 to 16 feet depending on the line size, and comes with two short shank, round bend River2Sea Big Bite Treble hooks that grab bass and shake them by their collar until they give up. Goon is available in various fish catching colors for use everywhere bass live. 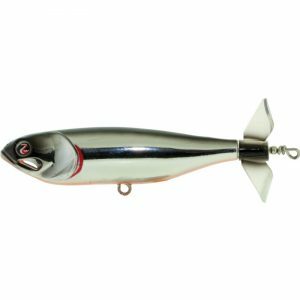 Bully Wa has grown up. 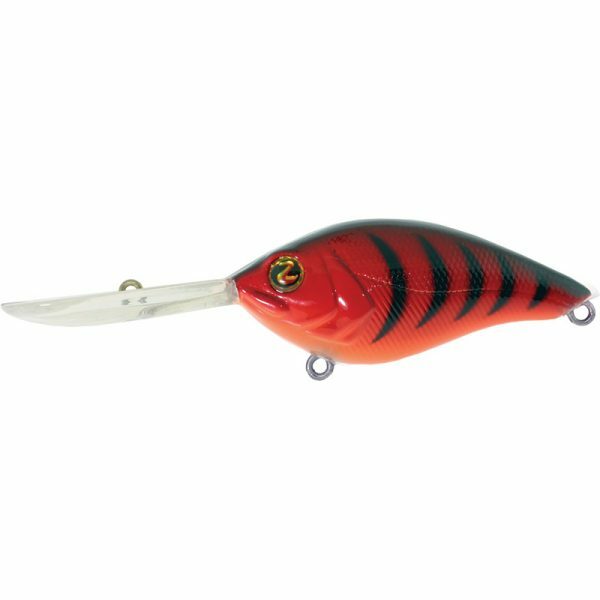 We took the original keeled belly design, added a sealed hook channel for better flotation and beefed up the body for a larger presence on the water. 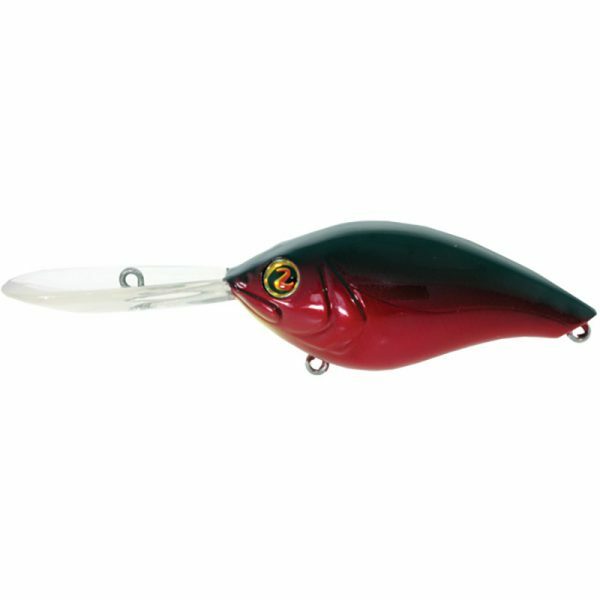 Let Bully Wa bully bass into your boat.